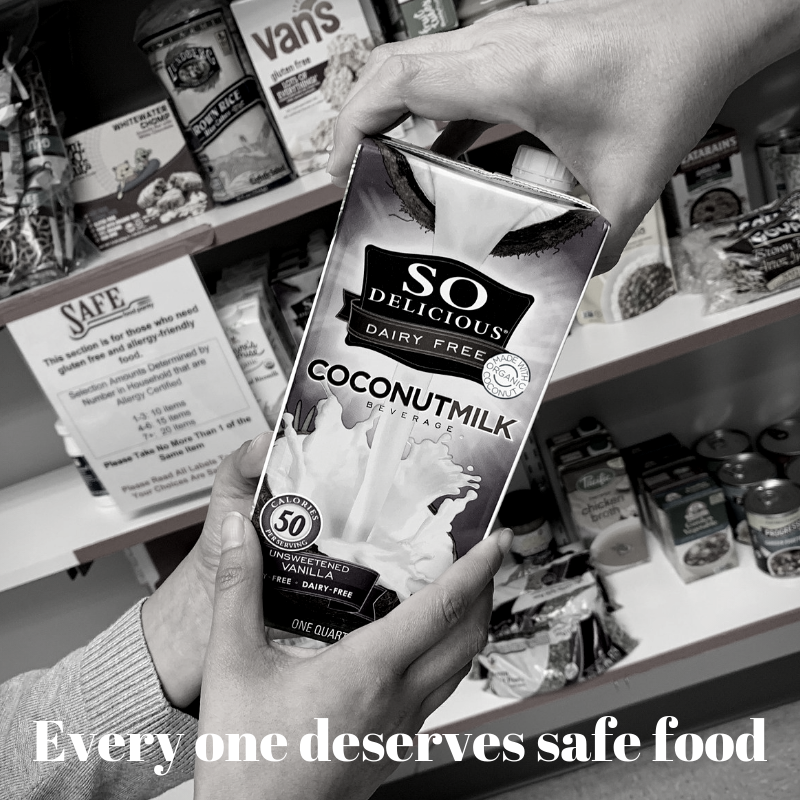 Please join #TeamSAFE for #GivingTuesday as we focus on providing gluten free and allergy friendly food to those in need. Mailing it to our address: S.A.F.E. Food Pantry, 9770 Patuxent Woods Drive, Suite 316, Columbia, MD 21046. Using our campaign logo for your email signature and personal social media accounts. Sharing our important work with your family and friends on Facebook, Twitter, and other social channels using #TeamSAFE and #GivingTuesday. Sending an email sharing your enthusiasm for the S.A.F.E. Food Pantry, #TeamSAFE and #GivingTuesday to your friends, colleagues, and family members. Making a financial donation on or before November 27 to provide gluten free and allergy friendly food to those in need in our community. Posting your #UNSelfie pictures and tag the S.A.F.E. Food Pantry social media accounts on November 28 or email to us, so we can post them throughout the day to the organization’s social media accounts. Giving Tuesday post - It’s #GivingTuesday and I just supported #TeamSAFE. Will you join me?